At Pediatric and Adolescent Medicine of Delran, our team consists of experienced, compassionate pediatric providers and friendly, nurturing staff members who take pride in giving our young patients the personalized pediatric care that they deserve. We understand that you have a choice of Pediatricians in the area, and we appreciate your consideration. We can assure you that you'll feel confident in our ability to meet all of your expectations. All of our pediatric providers are highly educated professionals who have undergone rigorous academic and clinical training in Pediatrics. We maintain a high level of expertise through continuing education in order to provide the most up-to-date care for the young patients we are privileged to serve. Pediatric and Adolescent Medicine of Delran believes in a team approach to your child's health and well-being, so our providers collaborate with parents to provide the highest level of care. We appreciate the opportunity to care for your child and pride ourselves on making pediatric care a pleasant experience for all of our patients. 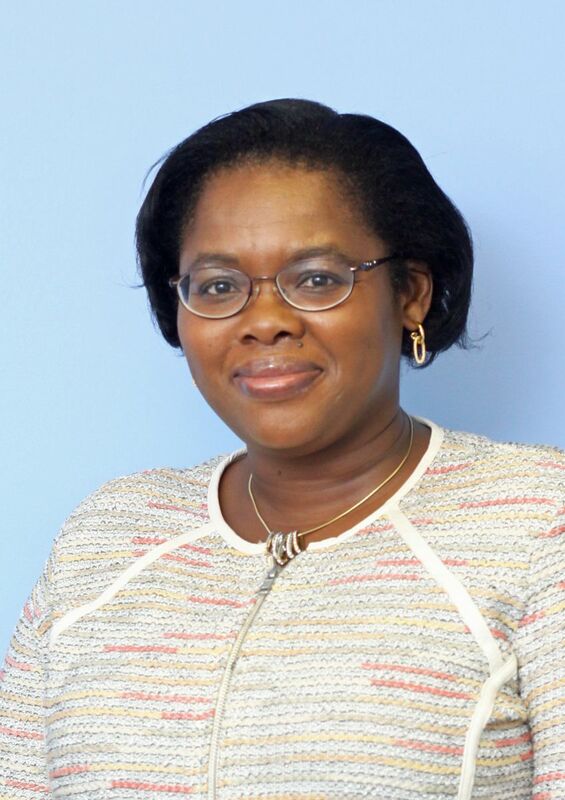 Dr. Bastien obtained her medical degree from New York Medical College in 1991. 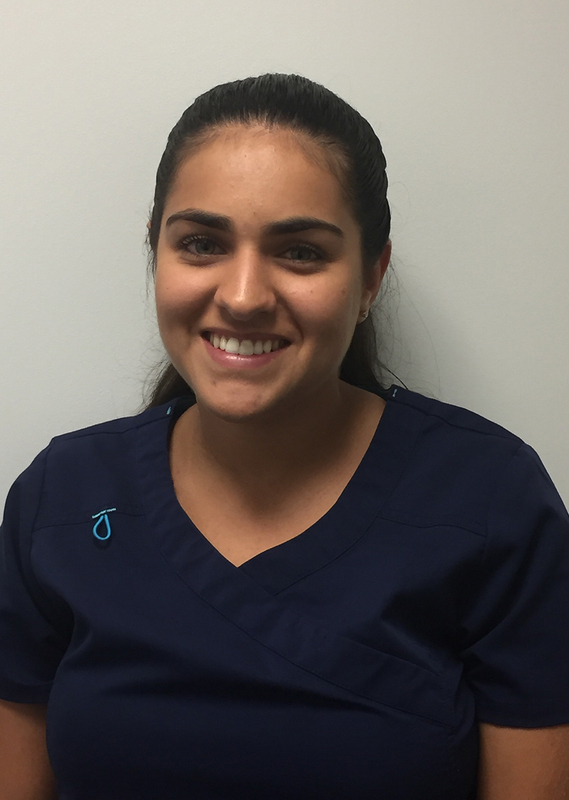 She did her Pediatric internship at Georgetown University Hospital, and her Pediatric residency at Montefiore Medical Center. 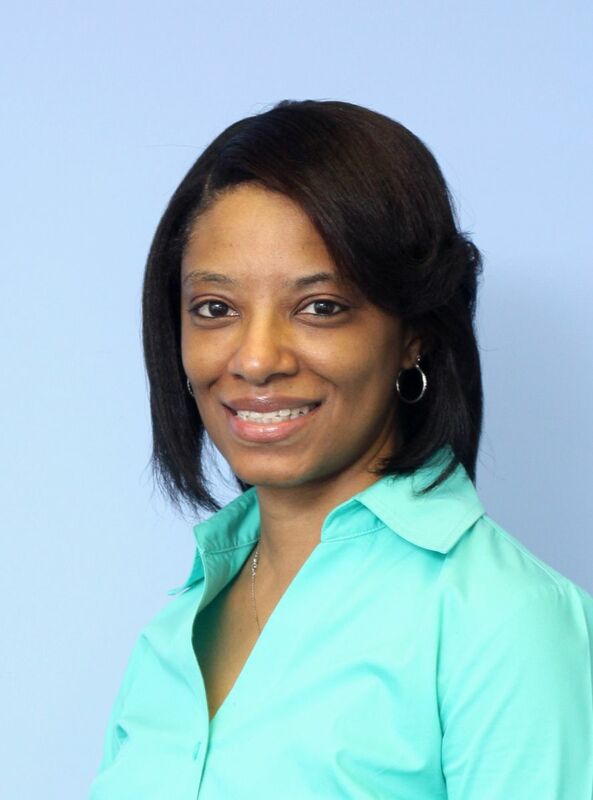 Dr. Bastien completed a fellowship in Adolescent Medicine at University of Maryland in 1996. Dr. Bastien started this practice in November of 1999. 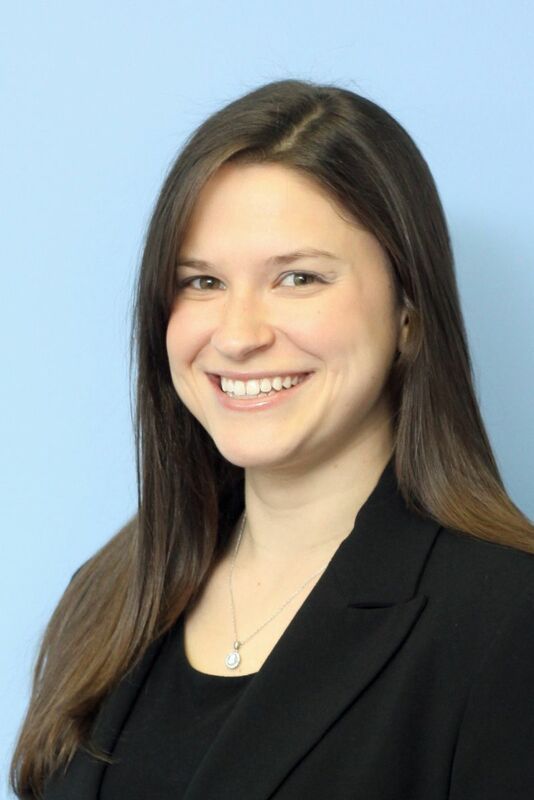 Ms. Storey received her Bachelor of Science in Nursing from Rutgers University, New Brunswick, in 2009 and a Master of Science in Nursing, Nurse Practitioner Program from The University of Pennsylvania in 2012. 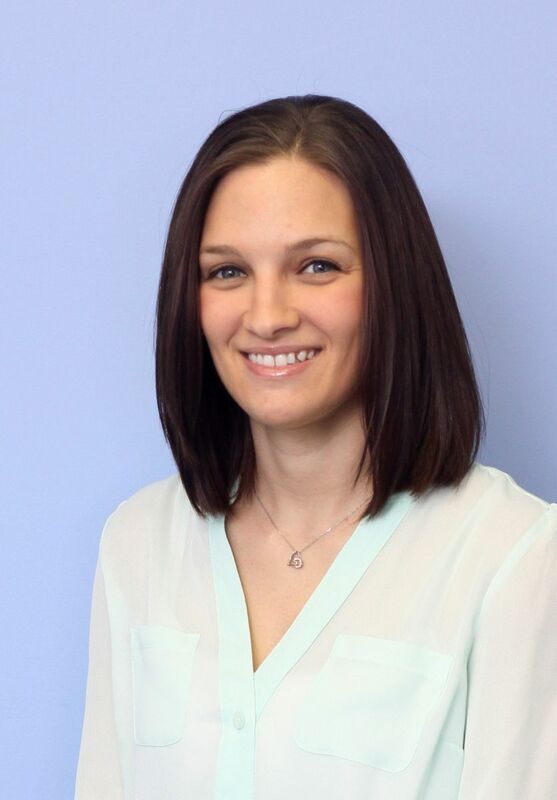 She worked as a staff nurse at Children’s Specialized Hospital for more than two years prior to joining our practice. 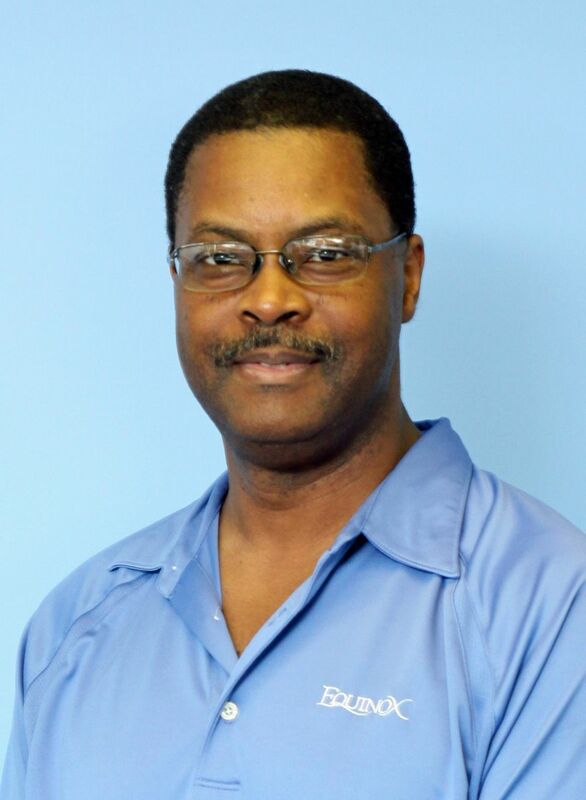 Kiplin has been with us for 12 years. He received Business Degrees from SUNY-Plattsburgh and McGill University. He is originally from Canada. 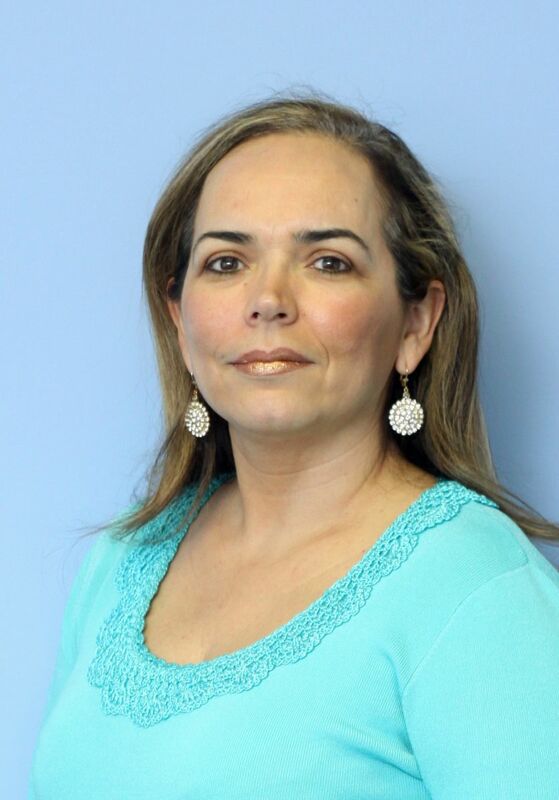 Nilma has been with our office for the past fifteen years. She comes to us from Brazil. She is fluent in Portuguese and Spanish which is an invaluable skill. She keeps our office running smoothly. Ivy has been with us for 14 years. She comes to us from South Carolina and therefore brings a certain Southern charm with her. She supervises our medical staff. Ashley is a South Jersey native who has been with us for more than 5 years. As well as being a great Medical Assistant, Ashley is supertalented and is responsible for the majority of the artwork in our office. Although Tarcilla grew up in South Jersey she is originally from Brazil. She is an asset to our office being that she is fluent in Portuguese. Tarcilla received her Associate of Science from Rowan College at Burlington county. She is currently working towards a Bachelor’s Degree in Biology at Rowan and plans to further her carrier in dentistry.